The Makalu Barun region is extremely remote and is the least trekked area in all of Nepal by far - typically seen only by those venturing to climb Makalu or Baruntse. 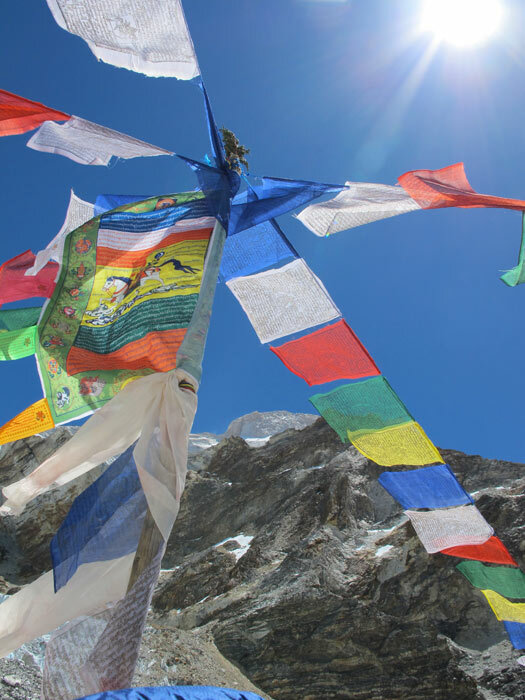 In April/May 2010, Emilie Cortes traveled to the region with a small team of three other climbers to attempt Makalu, the world's 5th highest mountain at a formidable 27,766ft. The team dealt with a hairy dirt airstrip landing, a Maoist strike, violent GI illnesses, unusually rough terrain, numerous animal encounters, a near emergency bivy on the way to ABC, difficult team dynamics, high sustained winds, unprotected crevasses, the effects of extreme altitude on the body and the mind, and Emilie's biggest nemesis of all...scree. Come hear the story of her first Himalayan expedition and first 8000 meter peak.